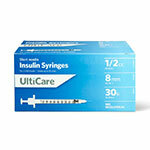 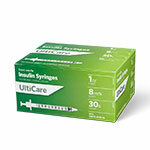 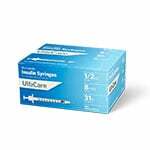 UltiGuard UltiCare Short Pen Needles 31 Gauge X 5/16" (.25mm X 8mm) 100 Pen Needles, Non-Pyrogenic, Non-Toxic. 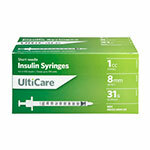 May be used as replacement needles for all Type A Insulin pen delivery devices including: Autopen, BD pen, FlexPen, Humalog Pen, Humulin Pen, InDuo, InnoLet, Innovo, NovoPen Junior, NovoPen, Byetta, Forteo Pen, Lantus, SymlinPen, and Humapen 3ml. 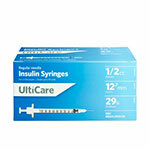 Includes 12 boxes of pen needles (100 per box) for a total of 1,200 pen needles. 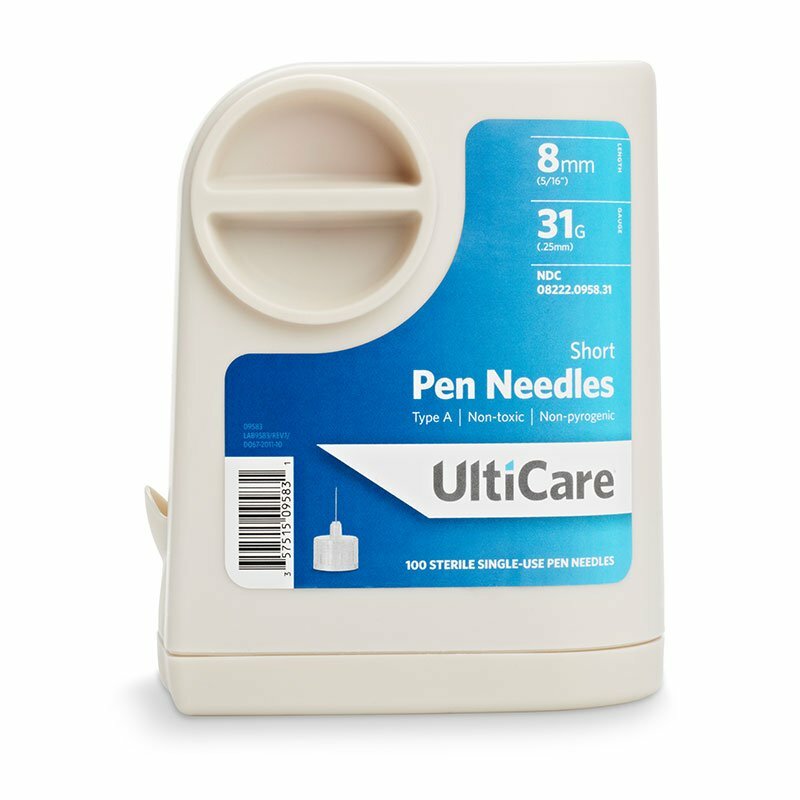 Includes 12 boxes of pen needles (100 per box) for a total of 1,200 pen needles.